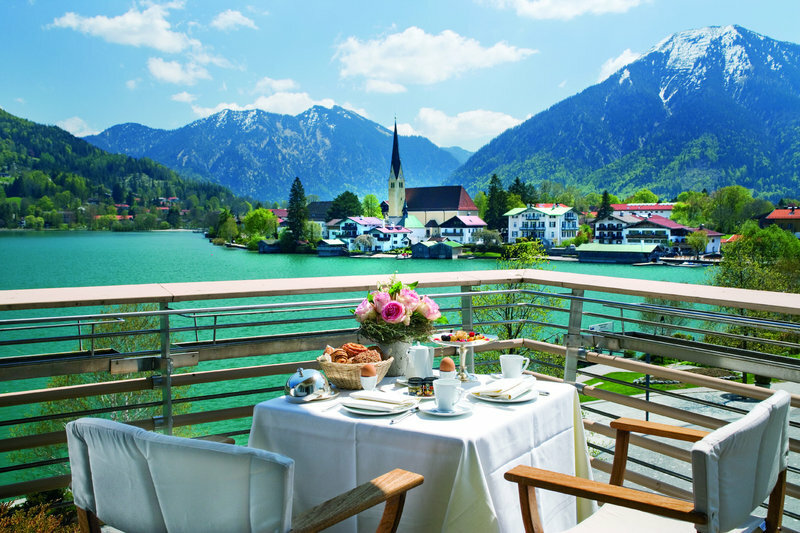 Austria ski mountains. The 16 runs at this ski resort are delightful. Getting a good workout and a chance to spend some time in the fresh air will make you glad you came. 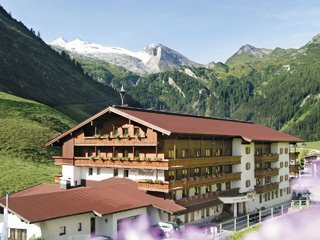 Pertisau is a nice ski resort for everybody with many green and blue trails. 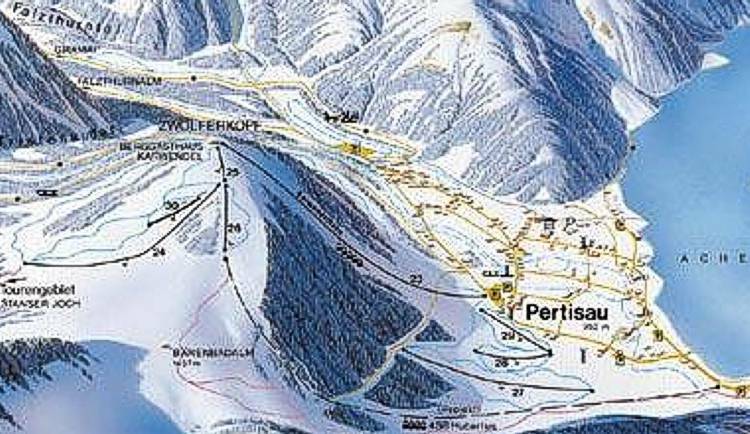 The ski map of Pertisau on this web page of course says a thousand words. The snowboarding and the skiing in Tyrol, Austria is scores of fun every day of the snow season. The pretty panorama of the Tyrol, Austria highlands and the extremely fine ski slopes have ski folks coming from near and far.